Imagine what it’s like to be you when you’re not trying so hard. My purpose is to facilitate people on a journey of self-discovery to self-acceptance, freeing themselves from the blocks they’ve placed against their own authenticity. As they take steps along this path, they experience the freedom and empowerment to confidently be and express themselves, create fulfilling lives and make their unique contribution in the world. I envision a world where people are authentic and peaceful inside themselves, and in their relationships and their world, and where they are free and empowered to express their essence and contribute their unique gifts in the world. I work with a lot of different kinds of people who come to me for a variety of reasons, and I work with each of them in a way that is unique to them, but what I have noticed across the board is that their lives transform internally, externally or often both. True Authenticity is filled with loving and joy and is non-violent. One fun path to authenticity is identifying, pursuing and experiencing heartfelt dreams. Engaging this process consciously and meeting the resistance, challenges, and synchronicities becomes the road map. Each thing that gets in the way is an invitation for exploration and holds the possibility of greater freedom, learning and growth. 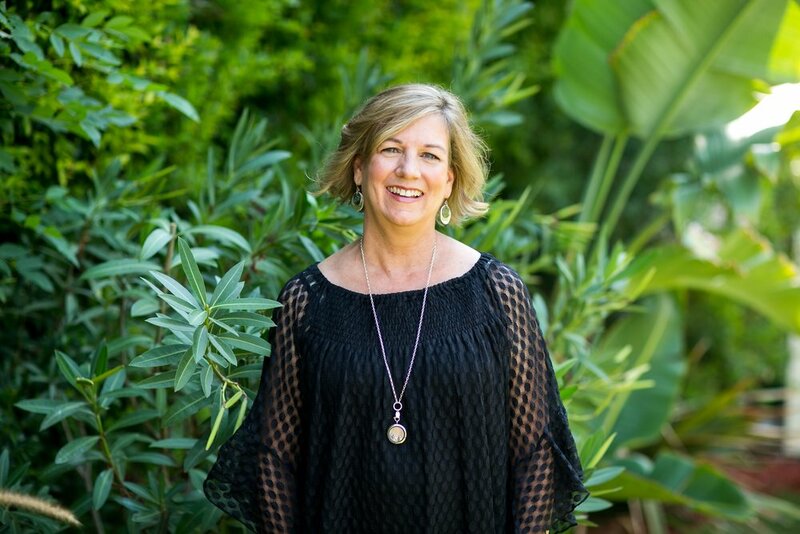 As a Heart-Centered Life Coach I’m honored to assist you and facilitate you on your journey in a safe space, with an open and curious mind, and with lots of training and experience including my own journey. Anchor learning not just conceptually, but experientially, to ensure lasting change. I’m a change agent and authenticity coach. If you’re ready for change in your life, call me today. I offer a free 20-minute consultation.